The Seattle Seahawks have a chance to become the 8th franchise in NFL history to win back to back Super Bowls. Their rivals, the New England Patriots, have done it once, just like the Green Bay Packers, Dallas Cowboys, Miami Dolphins, San Francisco 49ers and Denver Broncos. The Pittsburgh Steelers are the only team to do it on two separate occasions. The first two Super Bowl games were won by the best team on the planet at the time, the Green Bay Packers. 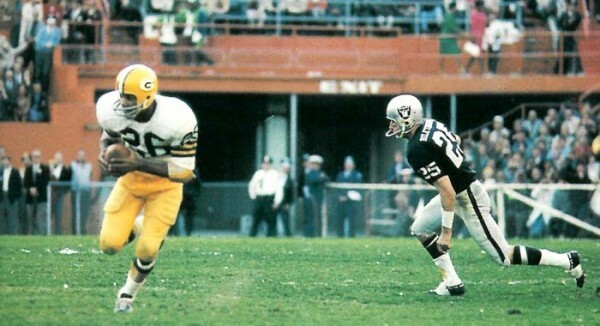 They beat the Chiefs 35-10 in Los Angeles with Bart Starr winning the MVP in 1967 and 12 months later it was a 33-14 victory over the Raiders in Miami, with Starr once again winning the MVP. The Dolphins won the last two of three consecutive Super Bowl visits. 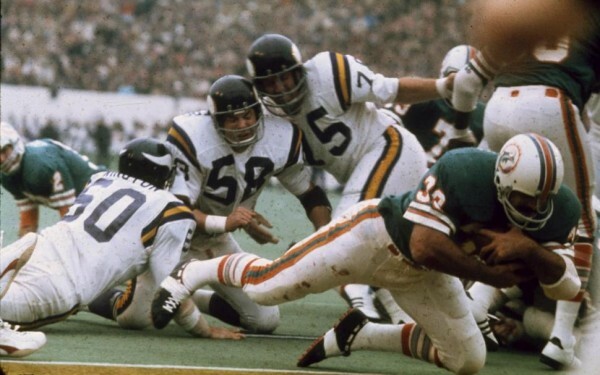 The perfect 1972 season was capped off by beating the Washington Redskins 14-7 and an MVP going to Jake Scott. A year later it was a 24-7 win over the Vikings and the MVP going to Larry Csonka. The Pittsburgh Steelers were crowned champions of the NFL four times between the 1974 and 1979 seasons, splitting the titles with two back-to-back stretches. The first of them came at the expense of the Minnesota Vikings (16-6) followed by beating the Dallas Cowboys 21-17 a year later. After a two year hiatus came another win over the Cowboys (35-31) and capping off the decade by beating the Rams 31-19. Terry Bradshaw won the MVP for the last two; Franco Harris and Lynn Swann for the earlier ones. It took a decade until another dominant team came along to showcase that two years in a row. 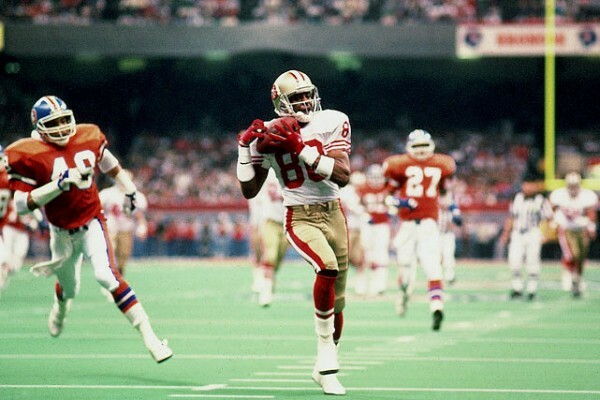 It began with a 20-16 win over the Cincinnati Bengals with a memorable fourth down drive for the come-from-behind win against the Bengals (MVP going to Jerry Rice) and a year later it was a 55-10 win over the Denver Broncos with Montana picking up the MVP in the most one-sided Super Bowl in history. The Dallas Cowboys won the Super Bowl three times in four years between 1992 and 1995. The first two titles came against the same team with only a year separating the games. The first was a memorable 52-17 beatdown of the Buffalo Bills and Troy Aikman winning the MVP. It was a lot closer a year later, but the Cowboys scored 24 unanswered points in the second half to win 30-13 and Emmitt Smith, rushing for 132 yards and two touchdowns, claiming the MVP award. John Elway was considered just as big of a loser as Jim Kelly was when it came to Super Bowls. But the Denver Broncos reached a rare level of success in the late 1990’s which gave Elway his perfect farewell from the game. A 31-24 win over the Green Bay Packers was the franchise’s first ever title thanks to a huge game from Terrell Davis. 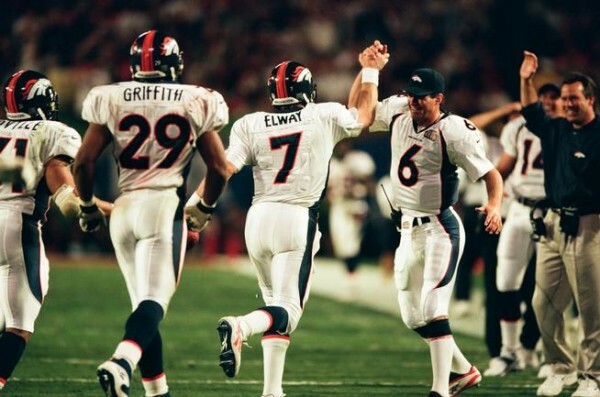 A year later Elway won the MVP on his final game, as the Broncos beat the Falcons 34-19. The New England Patriots officially became a dynasty after winning two consecutive Super Bowls to make it three in four years under Bill Belichick with Tom Brady at quarterback. The first in the repeat was a 32-29 win over the Carolina Panthers as Adam Vinateri hitting the winning field goal with four seconds left. A year later it was a bit easier, beating the Philadelphia Eagles 24-21 as the Eagles fell a bit behind early in the fourth quarter and began their comeback a bit too late.